Definition at line 458 of file viewer.cpp. 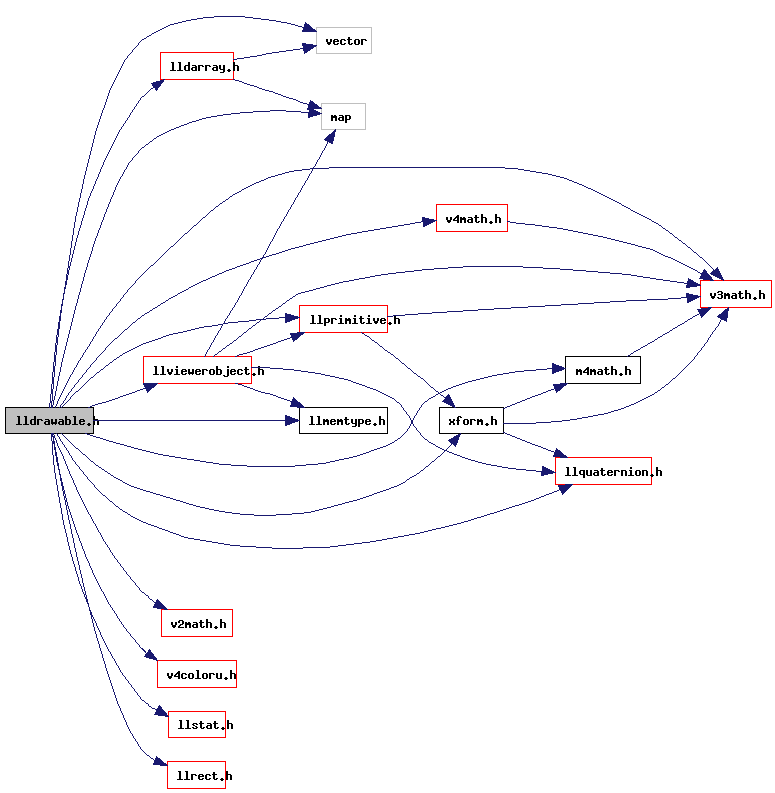 Referenced by LLSpatialGroup::addObject(), LLSpatialGroup::destroyGL(), display(), LLFace::getGeometryVolume(), idle_startup(), LLFace::init(), LLPipeline::markNotCulled(), LLOctreeCull::preprocess(), LLVolumeGeometryManager::rebuildGeom(), LLSpatialPartition::rebuildGeom(), LLWorld::removeRegion(), LLDrawPoolWater::render(), renderOctree(), LLDrawPoolWater::renderShaderSimple(), LLPipeline::stateSort(), LLDebugText::update(), and LLViewerObjectList::update(). Definition at line 65 of file lldrawable.h.